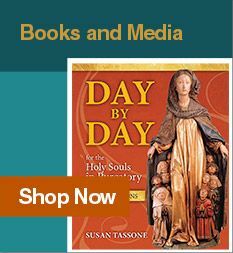 By itself, Mother Mary Loyola's first book, First Communion , stands as a monumental achievement in catechesis, in that it teaches children the crucial truths of our faith in a way that is equally understandable and appealing, despite the fact that more than a century has passed since it was written. 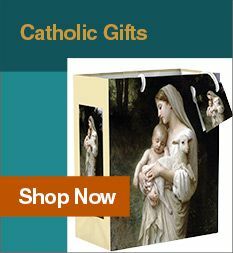 This Catholic book of questions, written by Mother Loyola as a supplement to "First Communion", takes this achievement one step further, by facilitating classroom discussion of the material found in each chapter. 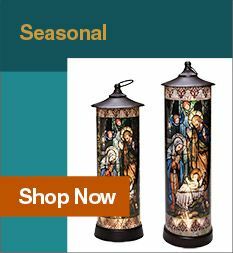 Each lesson provides discussion questions, tied to page references in the source material, as well as additional stories designed to reinforce the concepts learned. 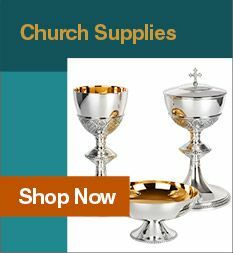 Both catechists and parents alike will find this volume helpful in preparing children to receive the Blessed Sacrament. Add to the cart or wish list above.